This post is sponsored by Loose Canon. All opinions are my own. Independent reading is an essential part of every student’s day. 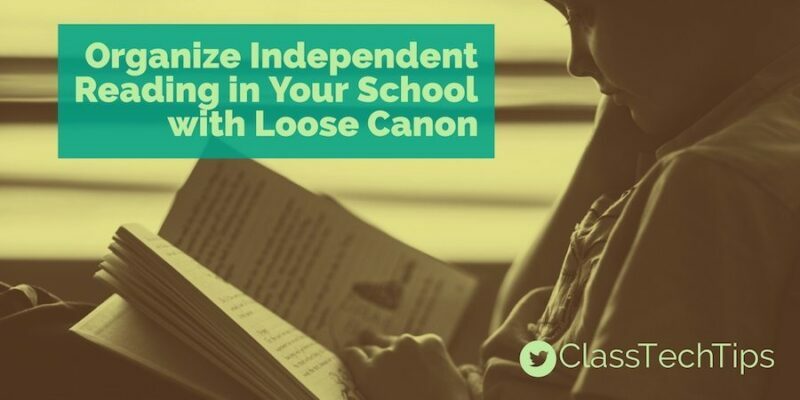 If you’re looking to create a culture of excitement around independent reading at your school, you’ll want to check out Loose Canon. This website helps schools organize student reading choices and gives teachers and students access to comprehensive book lists. 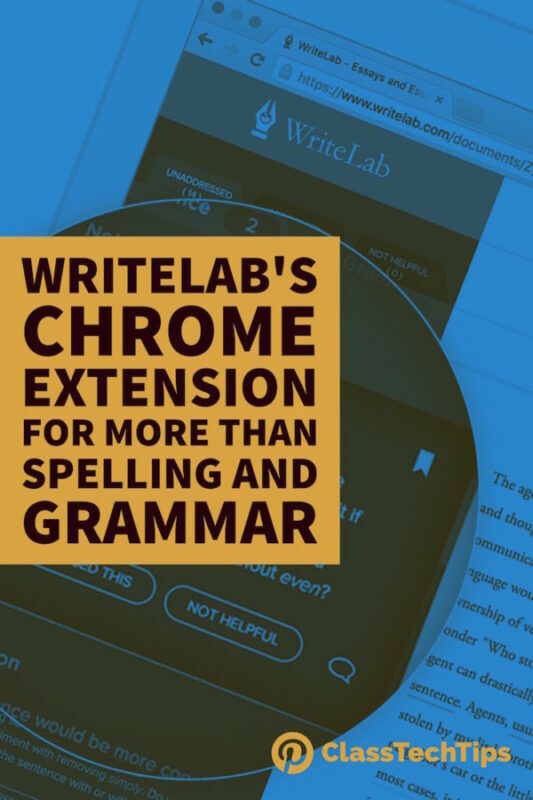 With Loose Canon, teachers can track each student’s book choices from one year to the next. On Loose Canon’s website, students can collect past titles of books they have read and rate and review each one. 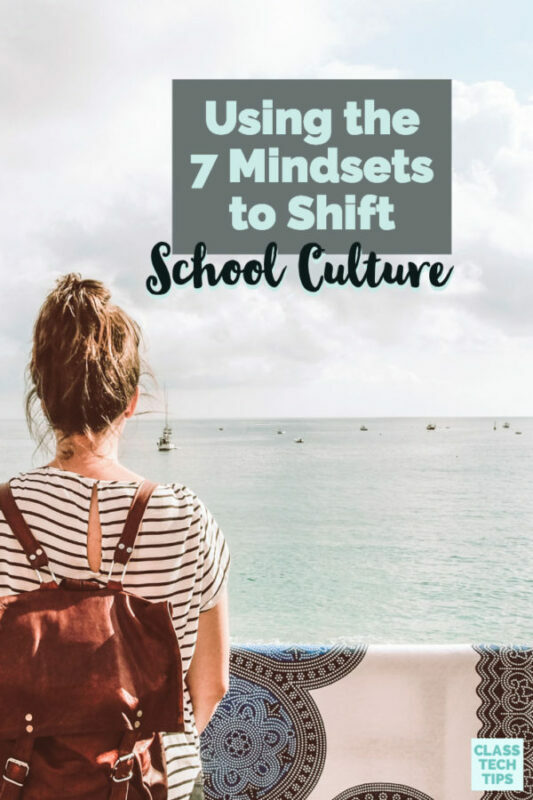 Not only can this task set a purpose for students over the course of the school year, it also provides an audience for their reviews. 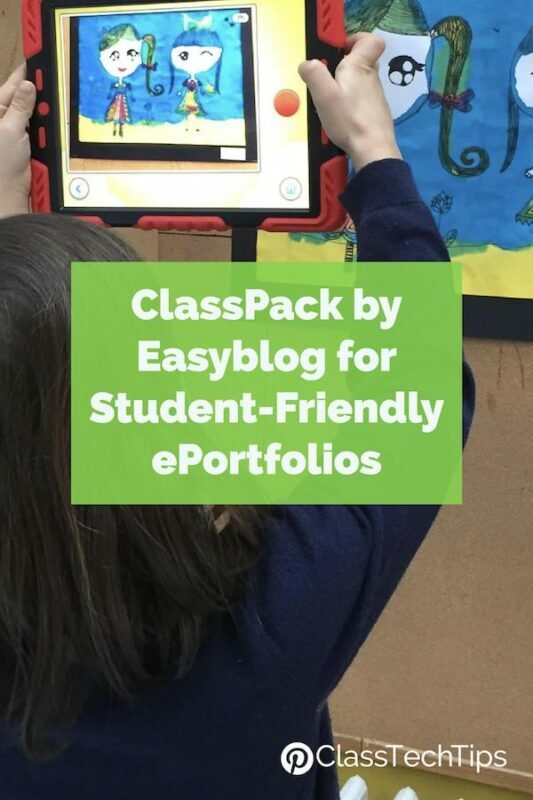 Each review a student publishes can be shared with other members of the school community through Loose Canon’s portal. When the school year comes to an end students can hold on to their reading resumes and bring it with them to the next grade level. Because of year-to-year tracking, your school can offer favorite titles again the next year. Your students review those books and create the buzz for the next go-round of lit circles or summer reading. Loose Canon was created by a veteran teacher, and also provides a “canon” of 9,000 teacher-curated books. Their team aggregates titles teachers are often already using in their classrooms. In the video below, you can learn more about the big ideas behind Loose Canon and how this tool can work in your classroom and school. I love the idea that Loose Canon can help teachers, students and community members start a school wide conversation about books. Independent reading is such an important part of the school day. This website makes it easier for students to reflect on books. They can share favorites and talk about their reading life with others. Since it’s full of great book titles it’s perfect for students and teachers looking for new ideas while they dive into independent reading. Learn more by visiting Loose Canon’s website!